Homegrown Academy is high intensity, high tempo and high energy training programs designed to help players improve their skill. Mixing speed and agility work with position specific skill building drills, Homegrown'Academy meets players where they are now and helps them pave the road to where they want to be. 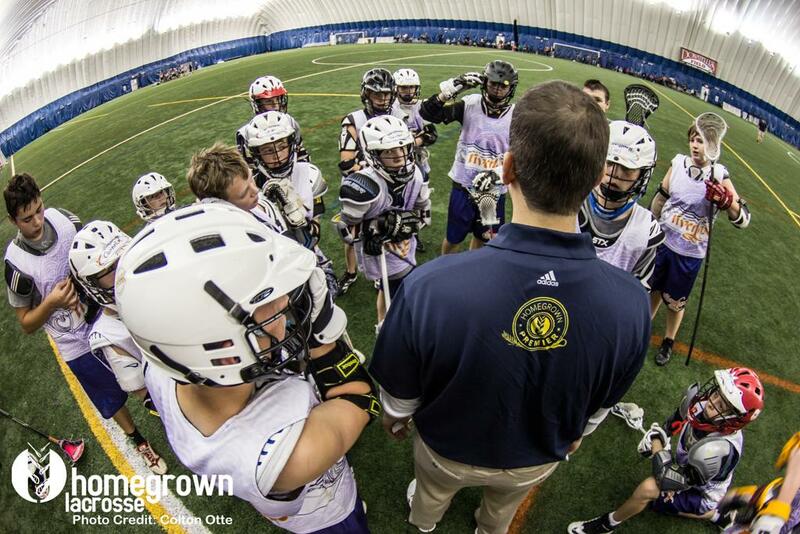 Provides opportunities for young athletes to develop skill, drive, confidence and character. Players will take part in team practices and boot camps during the week, with games taking place on the weekends at rotating South, East, and West locations. 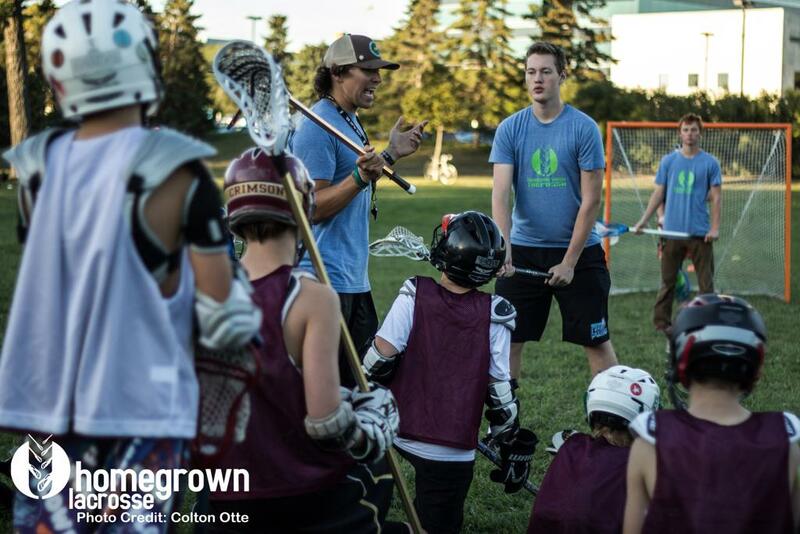 Instructed by Minnesota's most experienced and impactful instructors, the HGL Premier program delivers the highest level of training conveniently, for all age and skill levels.